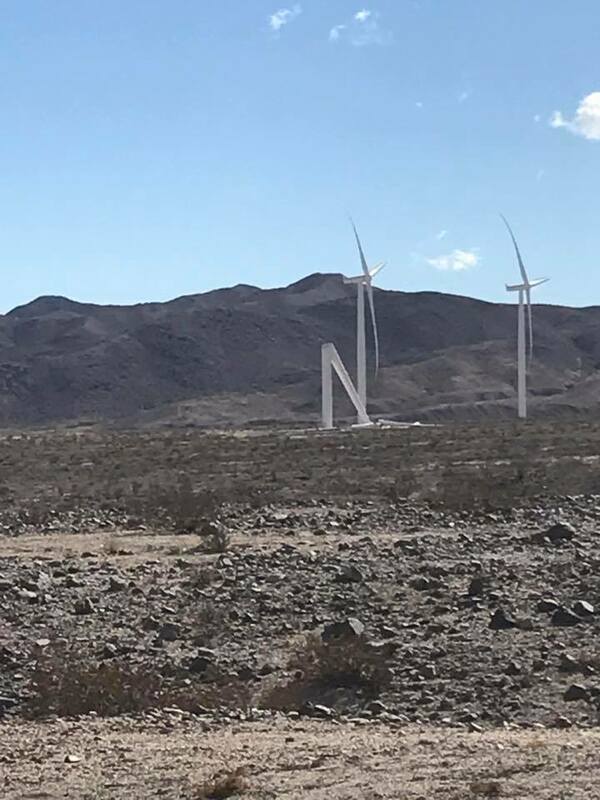 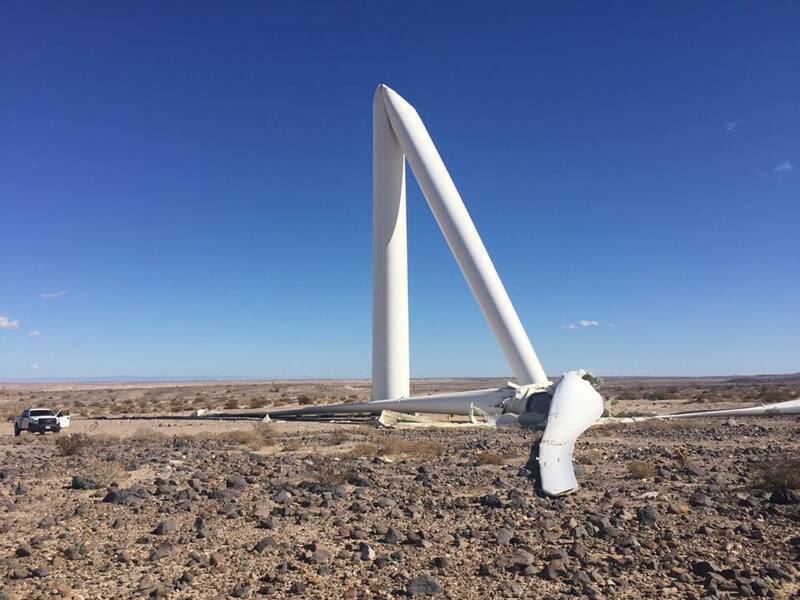 Wind turbine #126 collapse at Pattern Energy's Ocotillo Express LLC on November 21, 2016. 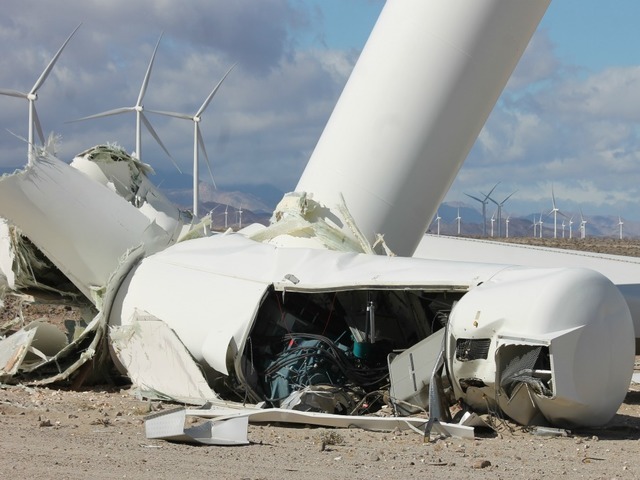 The 265 MW facility, operational since July 2013, consists of 112 German-made Siemens turbines. 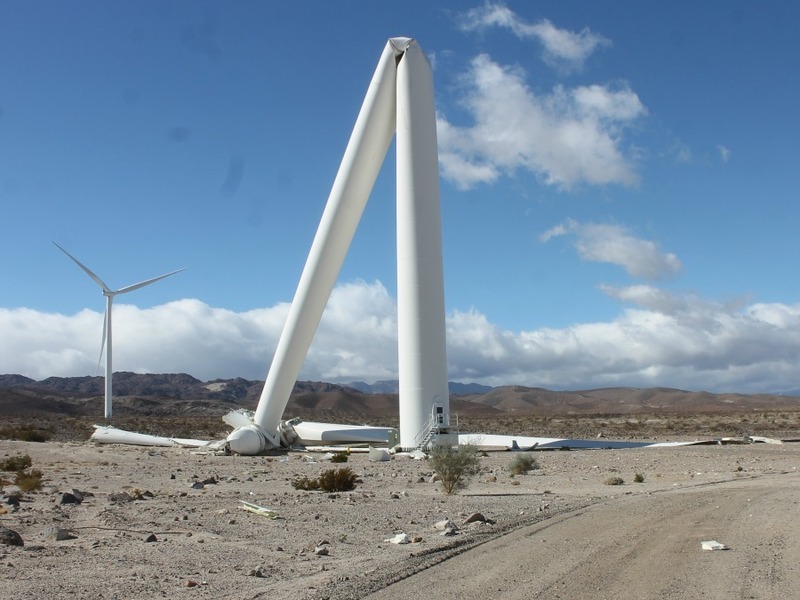 The Siemens 2.37 MW-108 stand about 500-feet tall.